"I want to be a hero!" 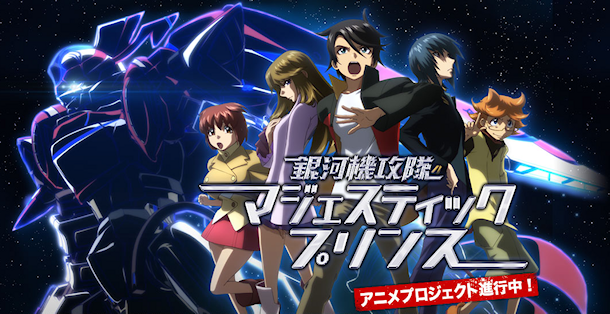 MajesticPrince is an incredibly tough sell, on the surface it's nothing more than your common mecha series. At the start it's a dull, basic, and foreseeable, unbelievably by the numbers show with literally nothing new to put on the table. It's riddled with clichés, one look at the outline will tell you right away that this series has been completed lots of times before, the plot screws used throughout have nearly all been done to death, and you will see them approaching from miles away. 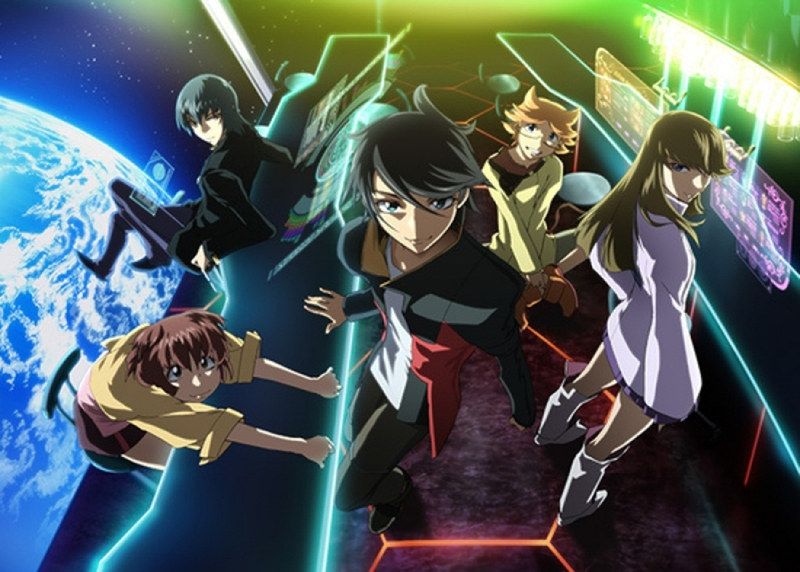 All of the above are reasons that, understandably, would likely put many people off the show - frankly, the only reason I gave this series a chance was because I, unlike so many, actually like Hisashi Hirai's art and was interested in seeing a series which involved his trademark character designs until Fafner Exodus came out (which sadly, didn't happen). Indeed, it's safe to say that, back in the Spring 2013 season, Majestic Prince was one of the worst shows airing at the time, as well as one of my lowest priorities. The funny thing is, by the time the show had finished, it had become one of the best shows of the year. 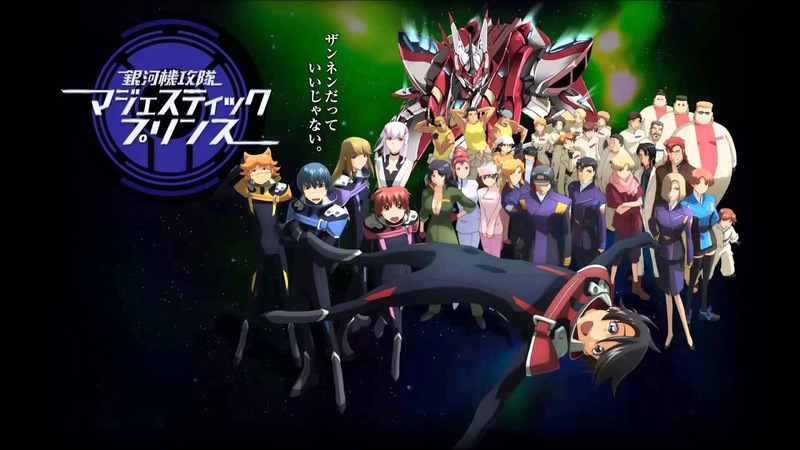 That statement might sound unbelievable to you, but through a combination of what becomes an excellent, well rounded, agreeable cast of characters, spectacular combat sequences and its usage of typical mecha tropes, Majestic Prince has ended up becoming what is probably the sleeper hit of the year. Despite its severe loser status, one of the largest ironies with Majestic Prince is that, its heavy reliance on incredibly overused mecha clichés - it’s one huge weakness - is also its greatest strength. I hope this gets a second season!